A colourful garden is a beautiful garden. But how do you make it so? The answer couldn't be simpler – add plants of various shapes and sizes. 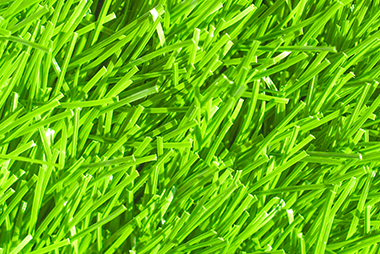 However, before you act you need to know which plants will thrive in your outdoor space. Each will have its own needs. And require different levels of sun and water. Haven’t got the time to carry out the research? 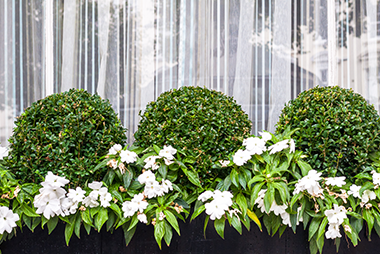 Take advantage of our exterior planting London expertise. We’ll plant seeds, flowers, and more to create a sensational display for you. This includes evergreens, climbers, and seasonals. The choice is yours! Get talking to a seasoned customer care professional today. We’ll help you make your final decision. 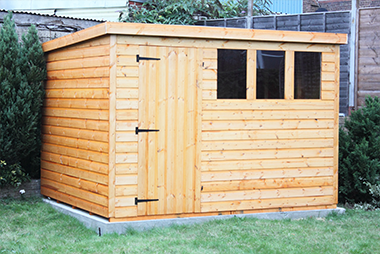 Want to book our shed installation or another service? Do so and you’ll make yourself eligible for a special discount. And benefit from sensational savings. It can be difficult to decide exactly what plants you require. That’s why after you call we’ll arrange a free and non-obligatory onsite inspection and come to your property to help you out. Soon after, you’ll receive a final quote. Accept this estimate and we’ll get started! 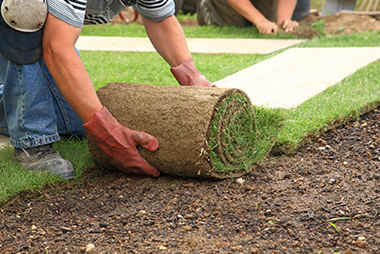 After we leave, your garden will be full of professionally planted flowers and more. It'll be refreshed by the exotic colours. 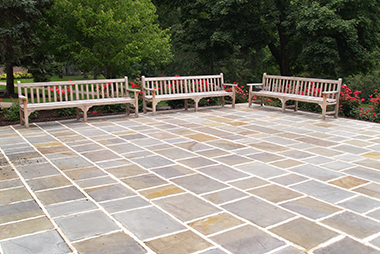 And look like a completely different outdoor space. Moreover, if you’ve added planter boxes to your order, the new look will only be enhanced. Worried about keeping your new plants healthy? Don’t be. 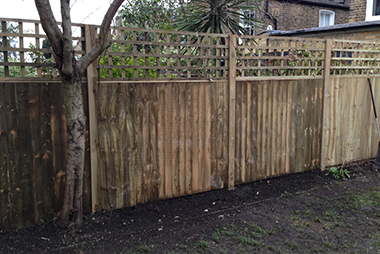 The London exterior planting technicians we send to you are extremely knowledgeable. You’ll be told all you need to know about the different species. Why Is Planting Seeds So Easy For Us? We’re passionate about plants. So your garden planting services are sure to be a success – we know how to find and plant the flowers you most want. Did you know we’ve been working in the industry for years? You’ll get the benefit of all our experience. Reach an adviser over the phone or online. Take note - once you contact us, you can ask for a cost estimate.